We have a great deal on the GateKeeper 2.5 Wireless Bluetooth PC Lock: 2-Pack in the Geeky Gadgets Deals store today, it is available with 50% off. The GateKeeper 2.5 Wireless Bluetooth PC Lock: 2-Pack is available in our deals store for $59.99 and it normally retails for $119. We’re living in an exciting new age of technology, but it’s also a dangerous one, especially when it comes to device security. That password on your open screen doesn’t quite cut it. 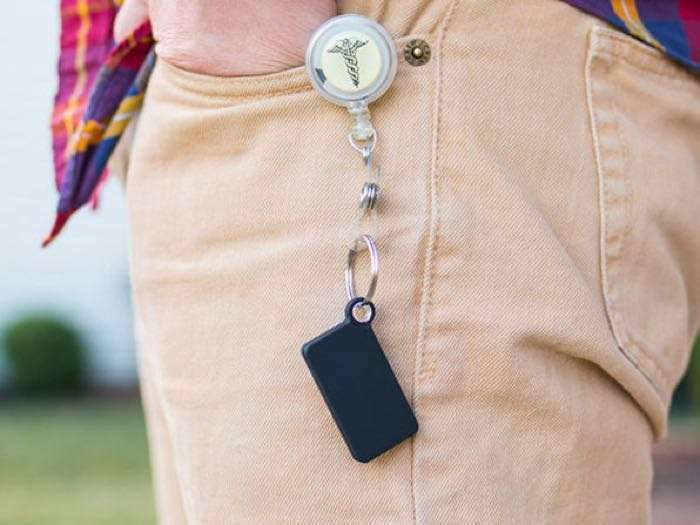 GateKeeper is a powerful Bluetooth wireless key that intelligently adapts to your daily routine to log you in when you walk up, and out when you walk away. It’s complete PC privacy and security, without any inconvenience. It’s extremely easy to use: when the Key is in range, the GateKeeper software logs you in automatically. Your credentials are encrypted with military-grade AES256 encryption and stored on the computer so no private information is stored on the key and nobody can crack your code. You can find out more details about the GateKeeper 2.5 Wireless Bluetooth PC Lock: 2-Pack over at our deals store at the link below.